Doganaccia,paradise of the Pistoia’s mountain,is located on the borderline between Tuscany and Emilia at Croce Arcana’s slant in the municipality of Abetone-Cutigliano. 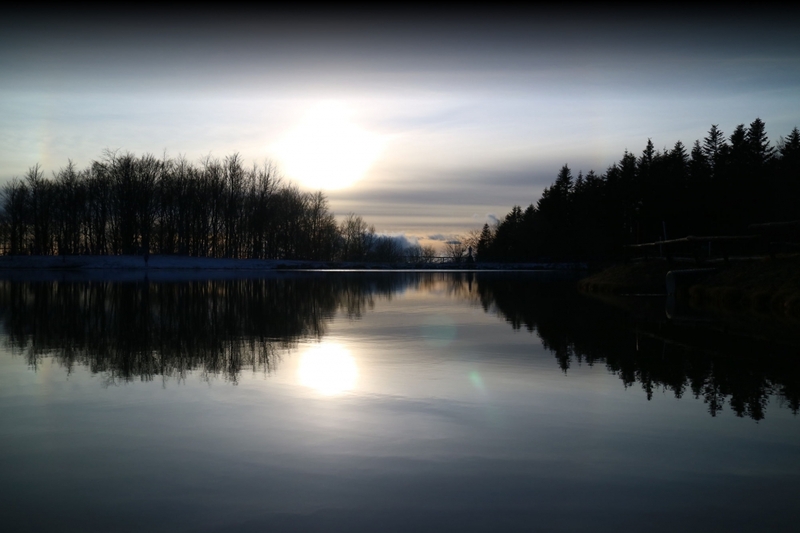 This beautiful holiday’s location offers to the turist different opportunities such as trekking, paraglider, mountain bike, equitation, orienteering and fishing. Doganaccia gives its best during summer. Since 2011 it’s an unique attraction the new Bobsledding,which develops on a distance of 700m in a wood of beech that goes from half of the ski slope Faggio di Maria to the Viandante’s refuge. What kind of unique attraction on the Pistoia’s Mountain and better frame than the Doganacia’s mountain? For the fisher,the presence of the little S. Gualberto’s lake makes not want to fish. A beautiful day on the Doganaccia’s little lake’s bank where it’s possible trying to fish the trout;Fario trout and rainbow trout,carps and bleaks too. It’s possible to bed down and the overnight stay in the open air. It’s also possible to rent fishing rots and the purchase of lures. For those who love the mountain bike,itineraries have different difficulties. 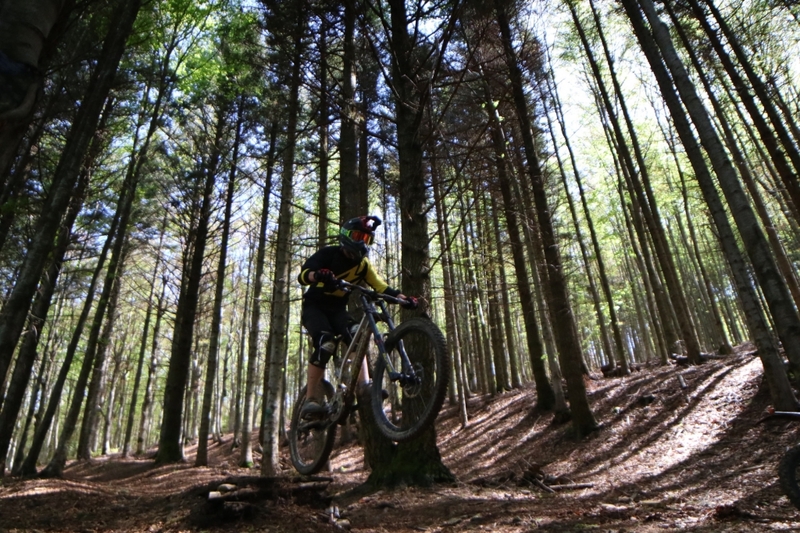 Since 2000,in Doganaccia,the mountain bike and downhill tracing has opened. A tracing for experts goes from Doganaccia to the little Cutigliano’s district Melo. It crosses beech and fir tree woods and,this is essential,it’s marke with signals all along the tracing. 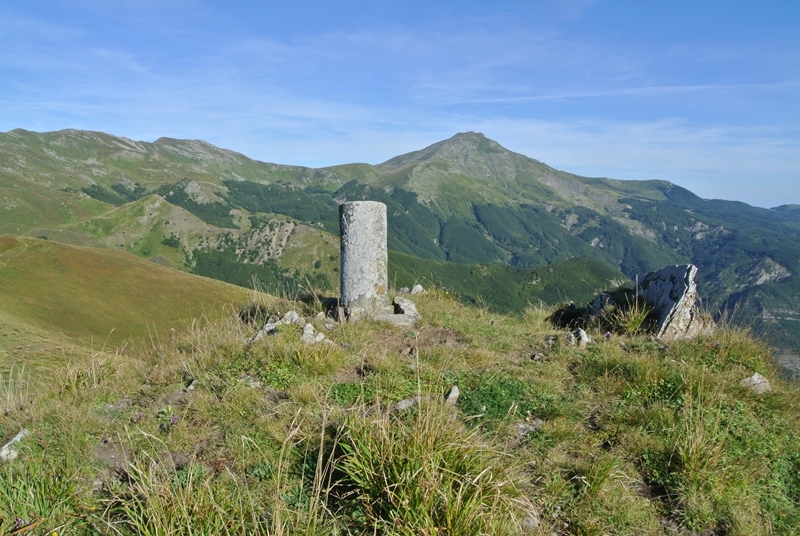 For those who are “tired” the most,the presence of the cableway Cutigliano-Doganaccia-Croce Arcana makes the excursionistics paths on the appenninic crest easier. Orienteering:with a cart and a compass to orientate and the Doganaccia’s district as the racing camp. In the municipality of Cutigliano there are some tracings,such as: paese di Cutigliano, riserva Biogenetica di Pian degli Ontani, Pianosinatico e Pian di Novello. Every year,on the 10th August,S.Lorenzo’s celebration,the classic “S. Lorenzo’s Eve” is organised at the Doganaccia’s restaurant Bicocca. 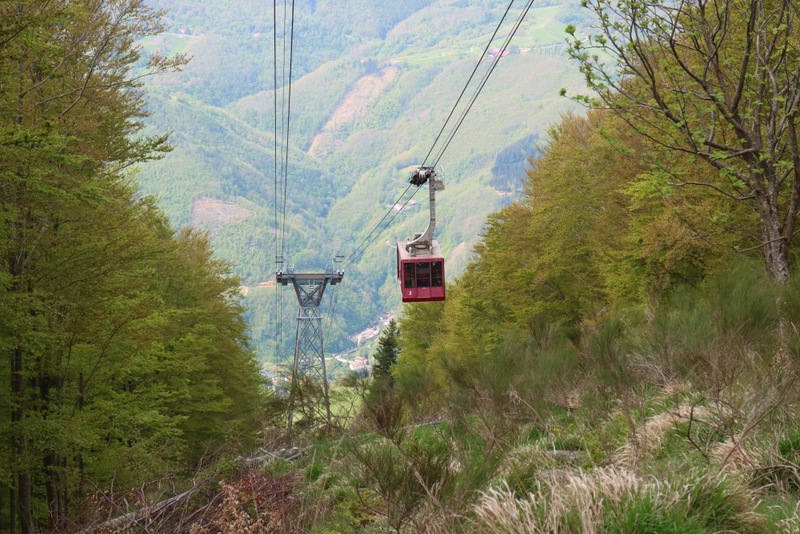 The cableway that takes from Doganaccia to the Croce Arcana (1737 m) is continuously open until 3,30 am,to allow the tourist to watch the classic star’s night. Every fall generates a wish. The party begins at 22.00 pm and lasts until late night. We count the falling stars,it almost becomes a race for the participants. 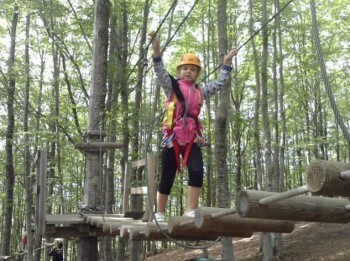 The “Parco Avventura” is the real Doganaccia’s attraction. Everyone becomes Indiana Jones,in this airy park in the woods. 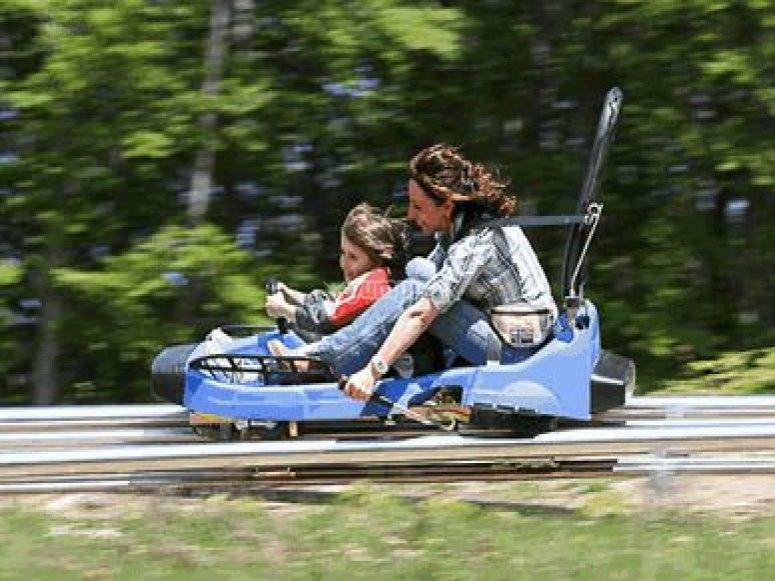 The bobsledding track,that will take place next to the Viandante’s Refuge,is the new entry of the summer season. The horse is the ideal trip mate to live the mountain. In Doganaccia is possible to make excursions by horse and to take lessons for those who have nevere rode an horse. It’s wothless to describe the beuaty of this tracings in this zone. Seeing is believig. Paraglider. What is the best scenario for paraglider than the Croce Arcana? Starting to fly from this peak and fly above all the ski area that takes to Cutigliano or San Marcello Pistoiese is more than what we could ask for. Wonderful landscapes are under us,wild animals,lakes,villages and a vegetation that makes this zone beautiful and unique. In Cutigliano there’s the possibility to practice other sports like: soccer,five-a-side football,swimming,basket,tennis,skating,bocce,ecc. Other activities for the little ones are organised by the Association Pro Doganaccia: from the murales race,to the sack race,to the soccer and volleyball tournaments,to the barbecues on the lake’s shore and at the Viandante’s refuge,sweets race,ecc. So on and so forth.